Rollo is sick of other humans. Their cities are dirty, their gizmos are dumb. He knows they’re wrecking the planet. He dreams of escaping to the mountains where he can live alone and be free of them forever. There’s just one big problem with this plan: Rollo’s hungry human stomach. No matter how much food he carries in his backpack on hiking trips, he always runs out and has to come back to the “messed-up, man-made world”—or starve. All this changes when Rollo comes up with a brilliant new way to feed himself in the mountains. 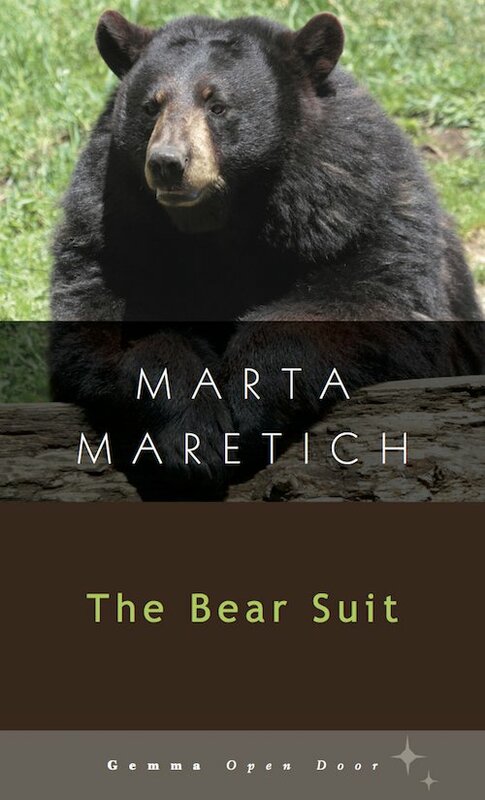 But what at first seems like the perfect solution will bring its own unexpected problems and change Rollo’s life forever—in ways he could never have imagined. 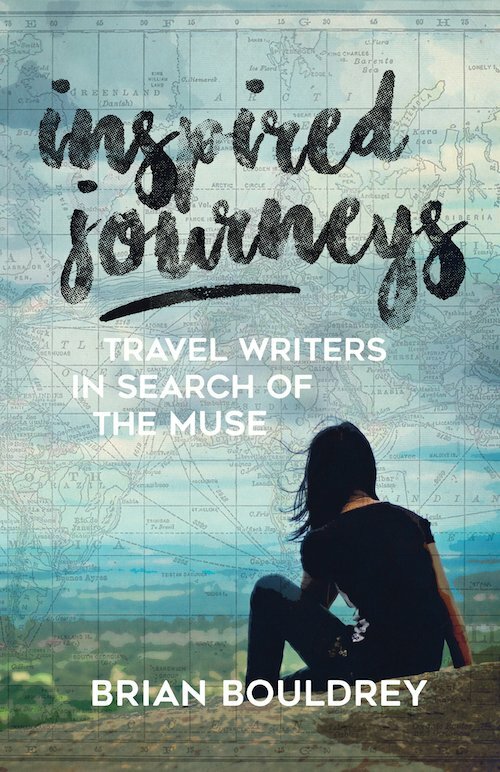 I’m delighted to have my essay included in this anthology: Inspired Journeys: Travel Writers in Search of the Muse. It is edited by Brian Bouldrey and published by the University of Wisconsin Press. My contribution to this fine and quirky collection is The Incompetent Pilgrim. In it, I chart my inept attempts at doing artistic pilgrimages. Whether I’m fruitlessly seeking the ghost of Frank O’Hara or accidentally insulting the author of the Divine Comedy, I never seem to get it right, mostly because I don’t know what the heck I’m doing. 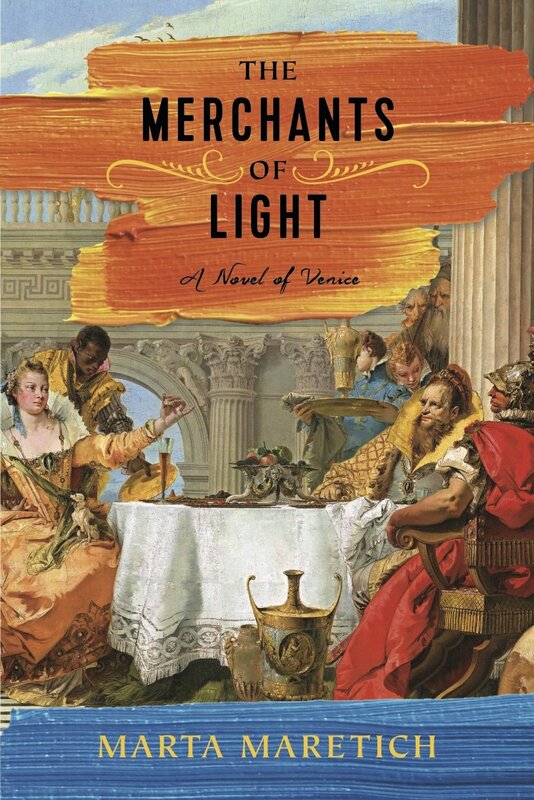 No thanks to me, my luck changes when I go in search of Giambattista Tiepolo, the 18th century Venetian painter and subject of my novel, The Merchants of Light. On that journey, I went looking for facts, but found so much more. 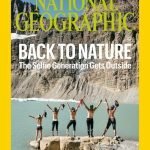 My experience wasn’t unique and my essay is in good company in an eclectic anthology of pieces by writers who, like myself, went in search of the sources of inspiration and found much more than they bargained for.